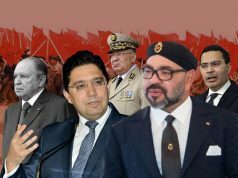 Rabat – In a speech commemorating the 43rd anniversary of Green March—a peaceful popular uprising wherein thousands of Moroccans protested against the Spanish colonial presence in Western Sahara—King Mohammed VI said that Morocco is ready for a “frank dialogue” with Algeria. “I should like to say today, in a very straightforward and responsible way, that Morocco stands ready for a direct and frank dialogue with our sister nation, Algeria, in order to settle the transient and objective differences impeding the development of relations between the two countries,” read part of the King’s speech. Cameroon’s Bassek Ba Kobhio and Benin’s Sylvestre Amoussou, who recently took part in the Agadir International Cinema and Migration Festival, extolled Morocco’s newfound African turn. 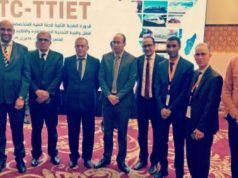 They applauded both Rabat’s cultural diplomacy as well as its economic and financial undertakings in African countries. Ba Kobhio, a Cameroonian writer and film director, is known in African cultural circles for the fierce pan-Africanism of his works. The Cameroonian artist is particularly famous for his vehement criticism of neocolonialism. Both in his artistic works and public statements, he has consistently espoused a feisty pan-African rhetoric. He has maintained that Africa should be responsible for its future. The message, he explained, is part of the King’s insistence on strong intra-African relations. Strong and peaceful connections between African countries pave the way for “the necessary African integration,” Kobhio asserted. 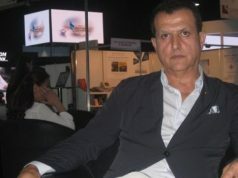 Even in the domain of cultural production (especially music, cinema, and literature) the feud between Algiers and Rabat is increasingly becoming “an anachronistic crisis” that leaders in the two countries need to transcend. Amoussou, whose widely acclaimed 2017 film “An African Storm: A Continent Under Influence ” was screened at the Agadir festival, echoed the same pan-African sentiment. Since Morocco’s return to the African Union (AU) in January 2017, the country has been at the forefront of pan-African initiatives, he suggested. For the Beninese filmmaker, the King’s latest call for genuine political will to end the Rabat-Algiers decades-long saga of cold diplomatic ties came as further validation of the King’s sincere belief in Africa’s ability to solve its own issues. While the two artists’ comments can easily be perceived as the traditional artistic inclination to paint reality in a more beautiful and palatable light, the sentiment of unity and pan-Africanism they espouse has made the rounds in many African circles since the King’s Green March commemoration speech. Just recently, Morocco’s ruling party, the Justice and Development Party (PJD), announced plans to travel to Algeria to meet fellow representatives of Algerian political parties to discuss the terms and feasibility of the King’s dialogue and brotherhood offer. 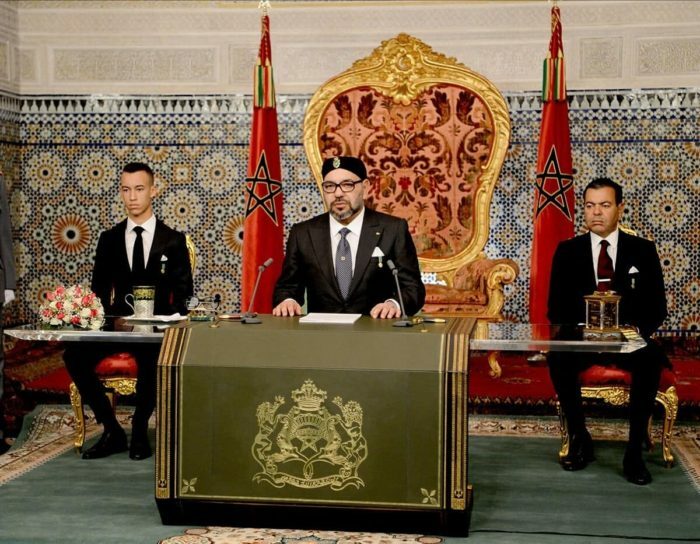 For all the excitement and euphoria that King Mohammed’s message has generated in Africa and worldwide, it is yet to be seen how authorities in Algiers will receive King Mohammed VI’s extended brotherly hand.